4pm Edit: Also available: Prince’s Gambit, our Vampire: The Masquerade social deduction card game, is now available for purchase from Studio 2! 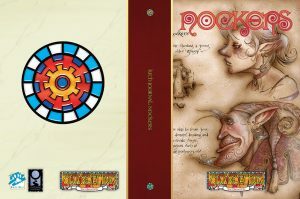 You can either order a copy yourself, or you can get your FLGS to order from them! 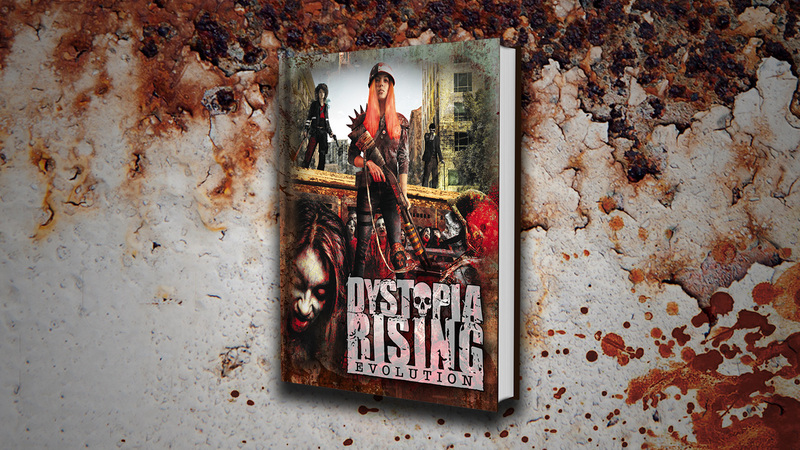 Our Kickstarter for Dystopia Rising: Evolution, the 2nd edition of the Dystopia Rising tabletop RPG, launched two weeks ago today! 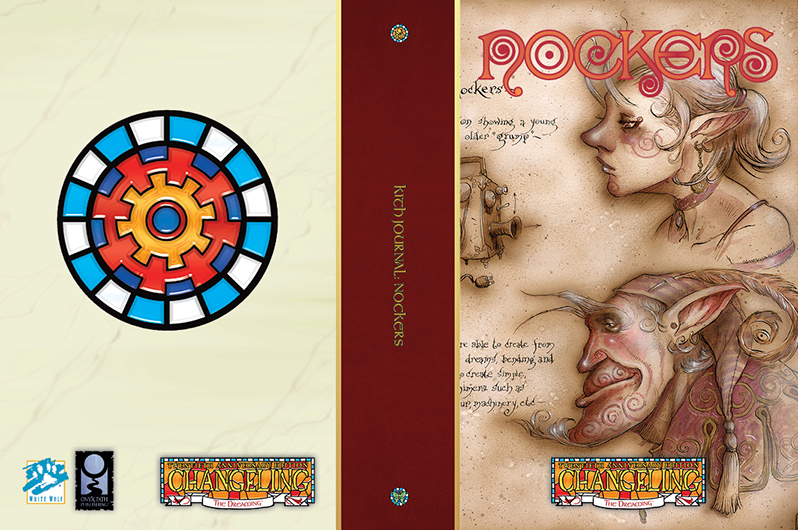 We hit our goal in under a day, and are currently sitting at $31,059 (155% of the goal), with 554 backers. There are 15 days remaining to join us as we push back the undead hordes!